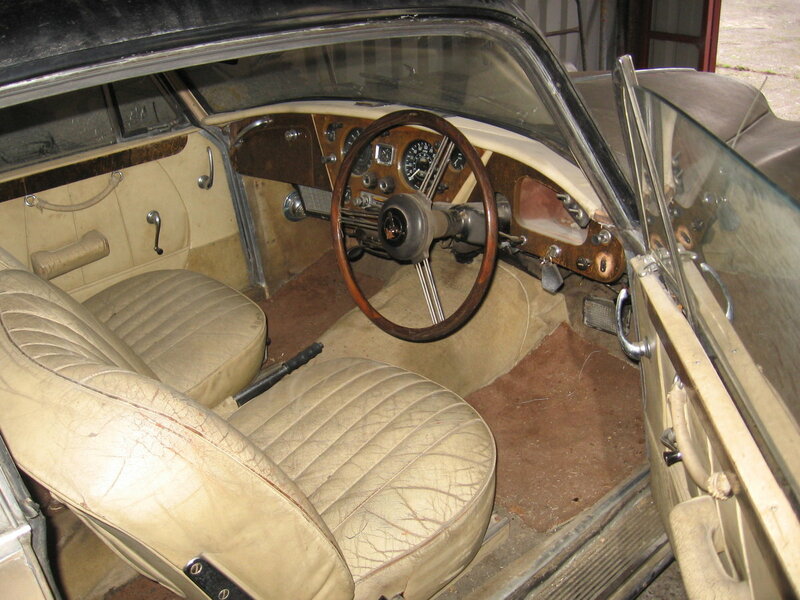 TE21 saloon, automatic with power steering and the rare Reutter reclining seats. 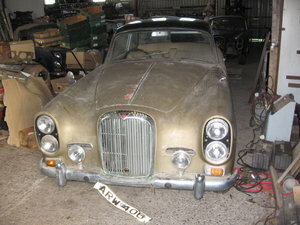 There is a good history file which suggests the mileage to be 113,000 as stated. 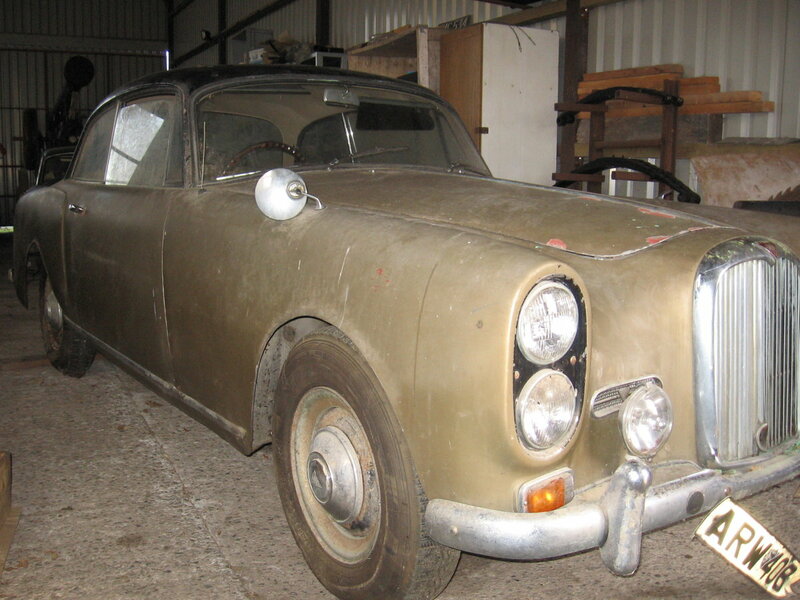 This car has been dry stored and unused for 15 years, so will need re-commissioning, brakes and tyres will need replacing, fuel tank cleaning and usual serviving. 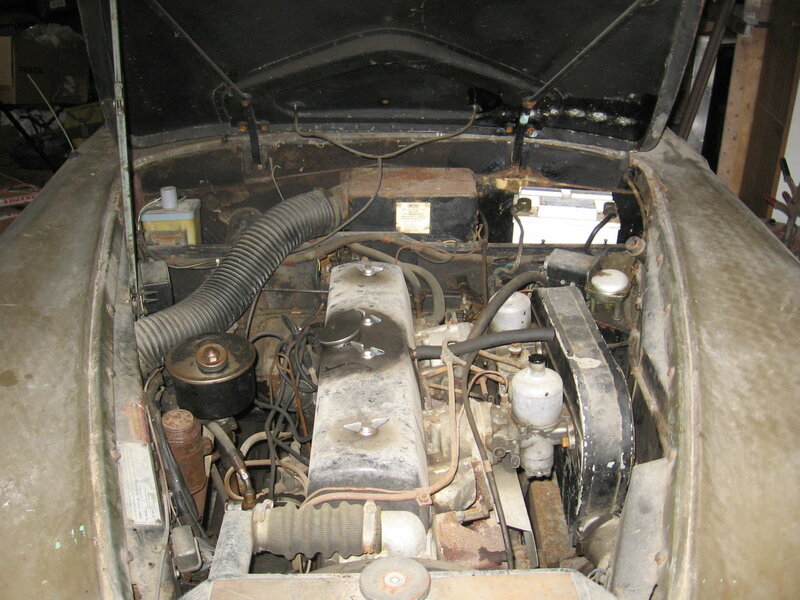 I have had the engine running and it sounds fine, good oil pressure. The car was fitted with a stainless exhaust system just before it was laid up and that is in excellent condition. 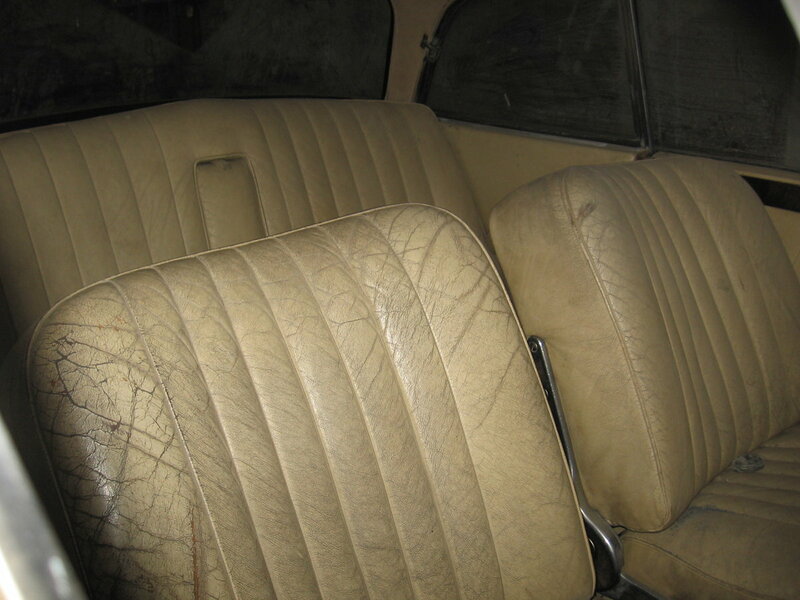 The interior is quite good, cream leather will come up with some cleaning and feeding, the dashboard veneer is good, but the carpets will need replacing. And to the bodywork. As usual with these cars, the body is the big issue. This car has fibreglass front wings. 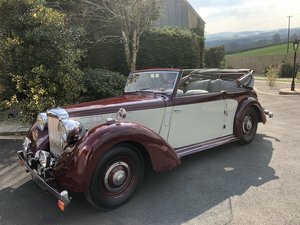 Actually they look pretty good, they have been well fitted, the bonnet and door gaps are good and they are in sound condition. I would suggest that they are left well alone as they do the job very well. Doors are aluminium, so no problems there, the rear wings are undoubtedly hiding a lot of rot. 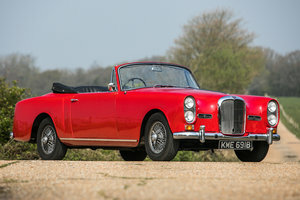 They always do, so assume the car will need new panels (available from stock) and repairs to the inner wings and outer edges of the boot floor. The timber framing seems to be OK, that is a mjor issue to consider. 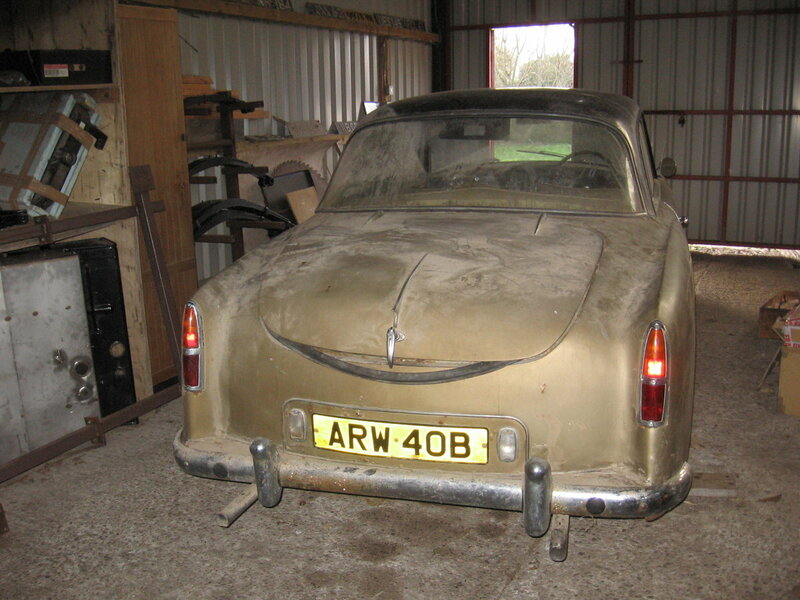 The boot lid is damaged, but a sound one will be provided in the price. 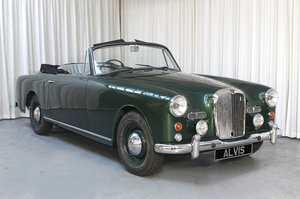 If this car does not quite fit the bill, I have other three litre Alvis restoration projects.